Some time ago I wrote a post titled 10 Things I Know For Sure About Building a Business. In it I identified number seven on the list this way. If you stay in business long enough you’ll find yourself making the same mistakes over and over again. So, how’s that working out for you? You’ve got blind spots, weak points and important issues that you don’t care to address – hire to cover these. The thing about blind spots is that, well, we can’t always see them, we don’t always recognize they exist until life shows them to us in repeated setbacks. While the book outlines ten myths, I think my favorite would be that idea of overnight success. I get interviewed a fair amount these days and some folks want to know how I turned Duct Tape Marketing into a bit name overnight. 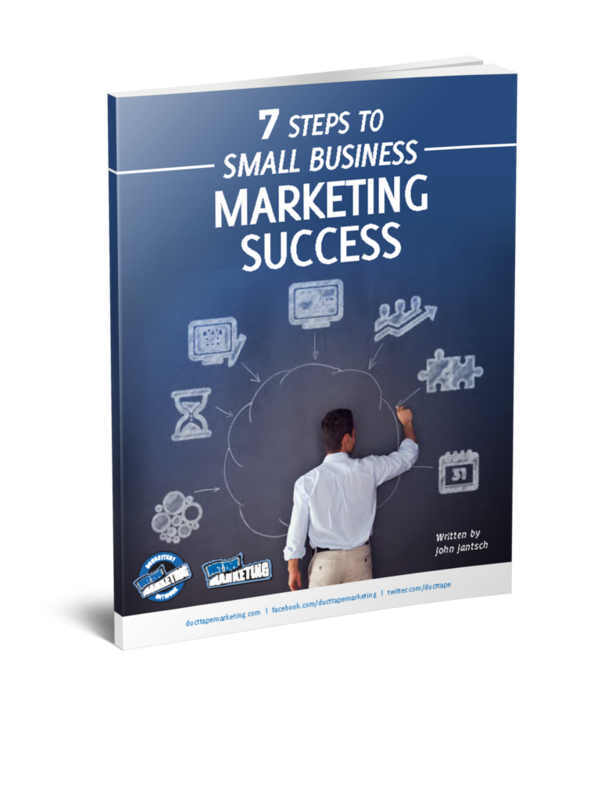 My answer never really satisfies – I turned Duct Tape Marketing into a somewhat recognizable brand by working really hard, pretty much every day for twenty five years and finally somebody noticed. 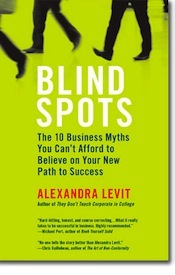 Levit tackles a few other myths that have long help business owners and job seekers alike back and Blind Spots is a great read for those looking to get on the path to success armed with the knowledge that there are some things that they may not see coming unless they are looking for them.